According to a March 2019 preliminary report issued by the national Federal Air Transport Agency (Rosaviatsiya), Russian airlines transported 13 per cent more passengers than in the same period last year. Russian carriers served 8.86 million passengers in comparison with 7.8 million a year earlier. Three subsidiaries of the Aeroflot group entered the top-five largest companies by passenger numbers. Flag carrier Aeroflot has the lead after it transported some three million passengers compared to 2.6 million a year earlier (+ 13.8 per cent). 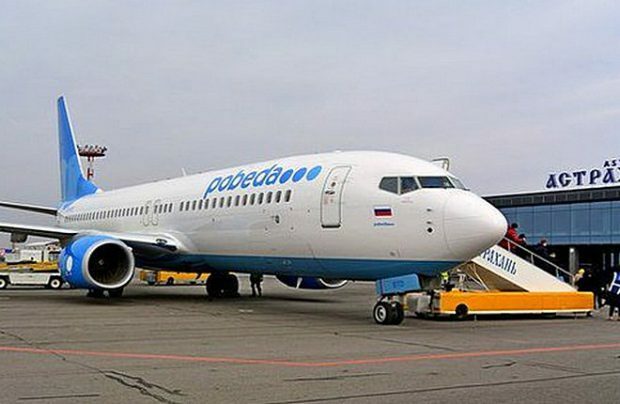 Low-cost carrier (LLC) Pobeda is the leader in passenger growth among the top five, with its flights used by 726,400 passengers (+ 47.4 per cent), confirming it as the country’s third largest carrier. The St Petersburg-headquartered Rossiya, another member of the Aeroflot Group, currently ranks fourth. It transported 711,300 people during the month (+ 9.1 per cent), the carrier’s best growth rate since the beginning of the year. S7 Airlines, Russia’s largest private airline, remains in second, having transported 908,200 passengers in March, a 13.6 per cent increase on a year earlier. Ural Airlines is in fifth place. Last month, 662,500 passengers used its services, which is 8.8 per cent more than a year earlier. A year ago, the passenger growth of this carrier totalled 30.4 per cent (609,100).